Agility is Fun – Just ask Sasha! A Mack daughter, Sasha is also known as Kincora Crystal Ball for Leela NA, NAJ. She is owned by Kathy and Alan Drobnak in Denver. 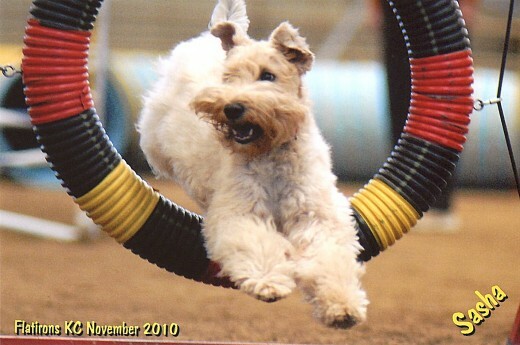 By Jeri | Comments Off on Agility is Fun – Just ask Sasha!